Abstract: Different series are to meet different demands, like the folding e bike E series, electric moped bike R series and various kinds of research and development self-balancing scooters. You can choose one based on your preferences and interests. Q: R series has four models and what the differences are, the newer the better? A: Firstly, indeed, there are shared features among the four models, like the high-performance wheel motor, chain drive structure and multiple ride modes and so on. In the electric mode, it is completely driven by electricity and its maximum speed reaches 20km/h. The moped mode with a variety of gear options allows rider to enjoy a labour-saving riding and at the same time let the body get exercise. As for the man-powered mode, it completely relies on legs, which is the most effective way to do exercise. Though they share the same ride modes, they have their own characteristics. 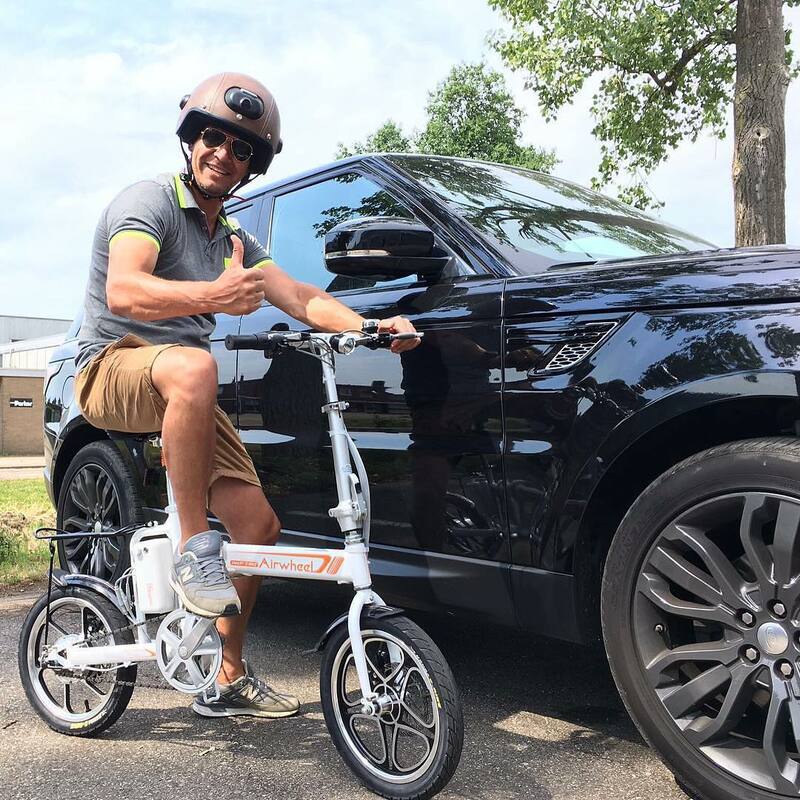 Airwheel R3 installs 14-inch tires and shock absorbers, and its foldable frame can be collapsible into small size of 0.2m ³ enabling riders to carry it into the car trunk and elevator, etc. Absolutely, it can meet the daily travel demands. 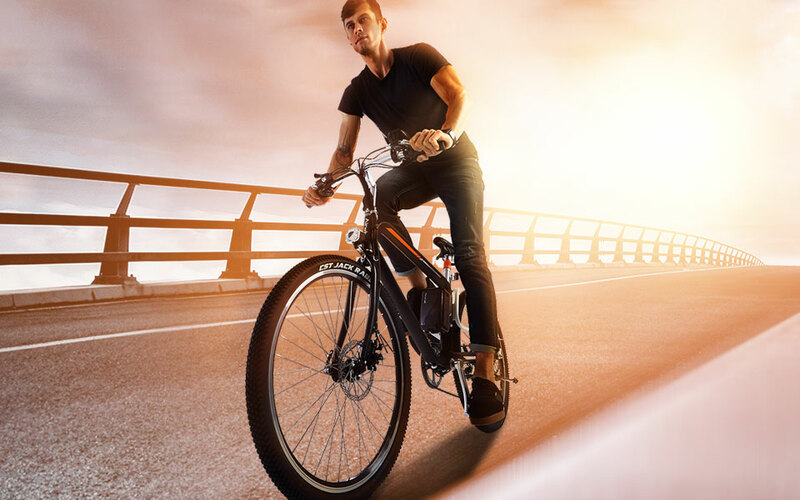 R5 lightweight electric assist bike is equipped with a 16-inch wide wheel, not only able to walk through the city's flat road conditions, but also to cope with the more complex sand, mud and other suburban road conditions. The main frame can also be easily folded, heavier than R3. Compared to taking into bus or subway, R5 is more suitable for 4+2 travel in holiday. Of course, the daily travel is also feasible. The highlight of Airwheel R6 is the automatic folding system. Press the button in the rear, you can fold and unfold it automatically, simple and effortless. Compared to the above three models which can be folded, R8 electric mountain bike cannot be folded. It has a larger triangular frame and larger 26-inch tires. Coupled with the two-disc brakes, it realizes faster and more stable brake in emergency. R8 can adapt more road conditions, with a sense of movement and achievement. So, which one is the best depends on which one suits you best. Next：(Chapter 2) Airwheel Q & A: What Kind Of Travel Experience Do You Want?